Hi Guys, Today I am back with another app which gives Free Rs.25 recharge on sign up. 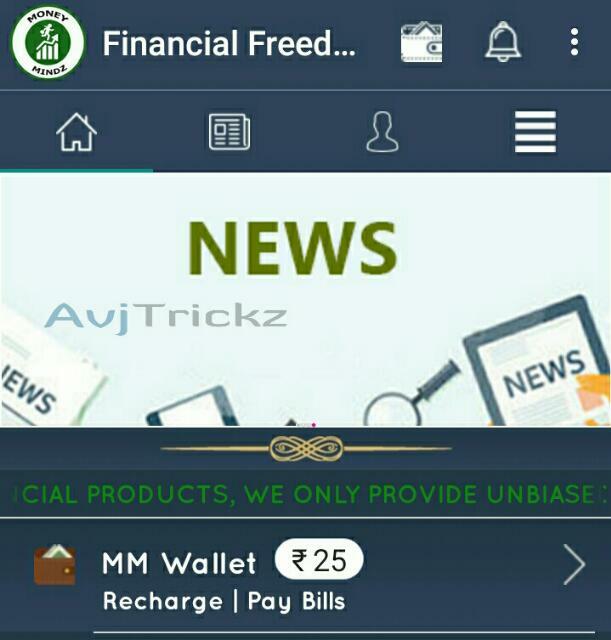 Financial Freedom App is Giving Free Rs.25 Instant Recharge On Sign Up Bonus in Wallet, You Can Use Money To Recharge Your Mobile,DTH, Gas, Landline , Pay Bills Etc. 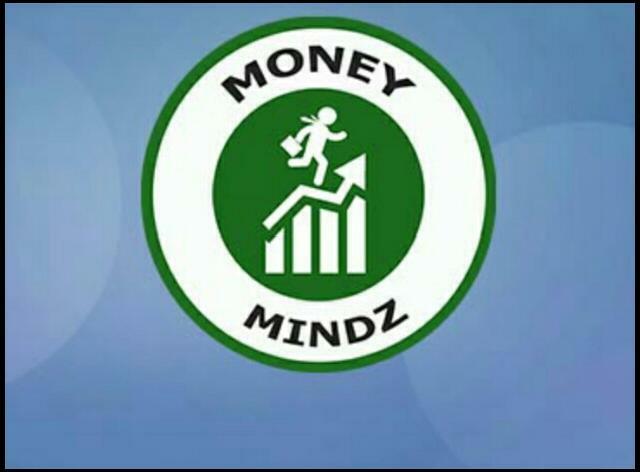 Financial Freedom is the free Financial Adviser,money manager and financial tracker app that does it all. We bring together your Expenses,Income and investments so you know where you stand. See what you’re spending, where you can save money, and stay on top of bill pay like never before. As a promotional offer Financial freedom app now giving Rs.25 Wallet balance on sign up. You can Send & Receive this Money From Another Wallet. This may be short time offer. So grab fast before expire. So Now follow the below instructions.